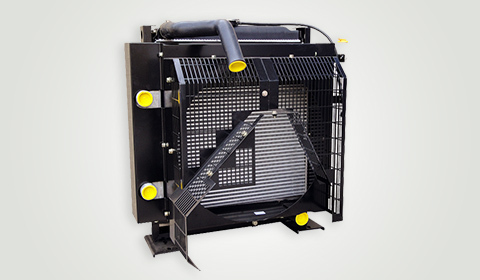 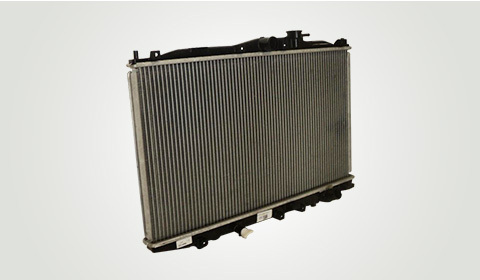 Exhaust gas recirculation cooler (EGR-C) have become critical due to the stringent emissions regulations and improved fuel economy standards. 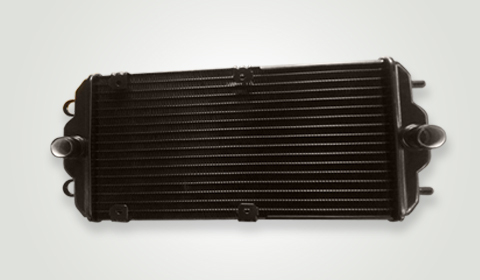 As a most required component for diesel as well as gasoline engine systems, Banco offers highly efficient, vacuum-brazed, stainless steel, tube bundled and tube-and-insert designs suited to the durability and performance requirements of today’s automotive market. 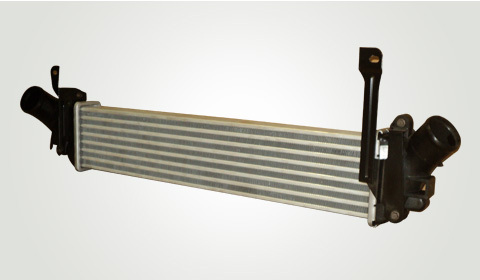 The EGR-C produced at Banco are optimized for various performance parameters by varying fin densities or geometries, and are customized as per their installation specifications/applications.